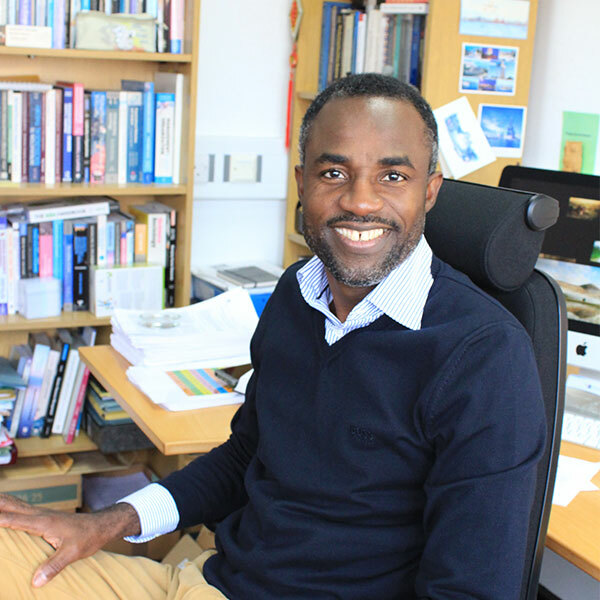 Dr Paschal Anosike, Head of the Centre for African Entrepreneurship and Leadership (CAEL) is set to attend the invite-only Horasis Global Annual Meeting in Portugal. The annual event, described by the New York Times as the World Economic Forum for the emerging markets, will take place in Cascais from 6-9 April 2019. More than 800 experts, business leaders, policy makers and heads of government from 70 countries are set to attend the event which is themed around ‘Catalyzing the Benefits of Globalisation’. Dr Anosike will be a speaker and panellist at the meeting, which is co-hosted by the Portuguese Government and the City of Cascais. The aim is to exchange knowledge and devise novel ideas to sustain and nurture development under the UN’s Sustainable Development Goals (SDGs) agenda. He said: “Horasis is devoted to discussing global challenges facing emerging and developing economies. I will share insights into how my knowledge transfer work is helping to drive innovation in Africa through connecting the higher education and governmental sectors with entrepreneurship education best practices. I believe that entrepreneurship and regional integration are key to the sustainability of the continent’s current economic progress. The 2019 Horasis Meeting will be co-chaired by José Manuel Barroso, Chairman Goldman Sacs International and Former President, European Union, and Deborah Wince-Smith, President, United States Council on Competitiveness.